If you are applying for a tourist visa, then you need to have the following documents handy with you at all times. The visa application form should be completed and 2 passport size photos should be attached to it. Hotel & Flights confirmed arrangements. In case you are travelling for business purposes, you need to have a temporary Work Permit (TWP). Along with that, these are the documents that you need to have. Four copies of the letter of Expatriate Quota Approval from Ministry of Interior, then copies of letter of employment, CV, certificate, letter of acceptance etc. 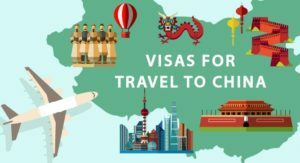 The application fee for the most common nonimmigrant visa types is around $160 which includes tourist, business, and student and exchange visas. Upon arrival at the port of entry proceed to clearly marked Visa on Arrival Desk for the issuance of entry Visa and also present your approval letter, evidence of payment and passport which needs to be issued with an Entry Visa. 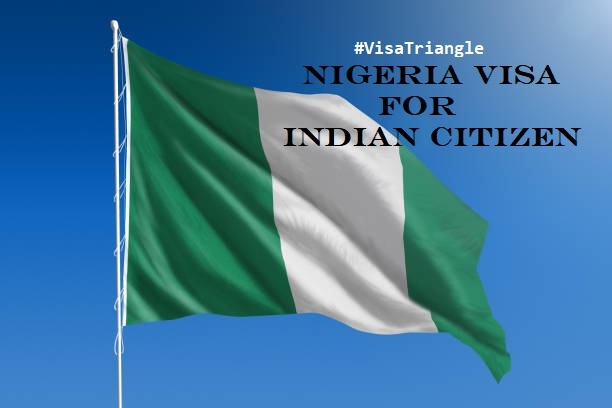 All above information is good enough to apply for Nigeria Visa for Indian citizen regarding their tourist or business visit. In case you need any expert visa assistance or consultant guidance for Nigeria then kindly visit our site and drop an inquiry or call us. We also love to meet you in our office for a cup of coffee and help you out with your visa application. Our team of visa consultants have experienced more than 10+ years & they will provide you complete information with respect to your application.